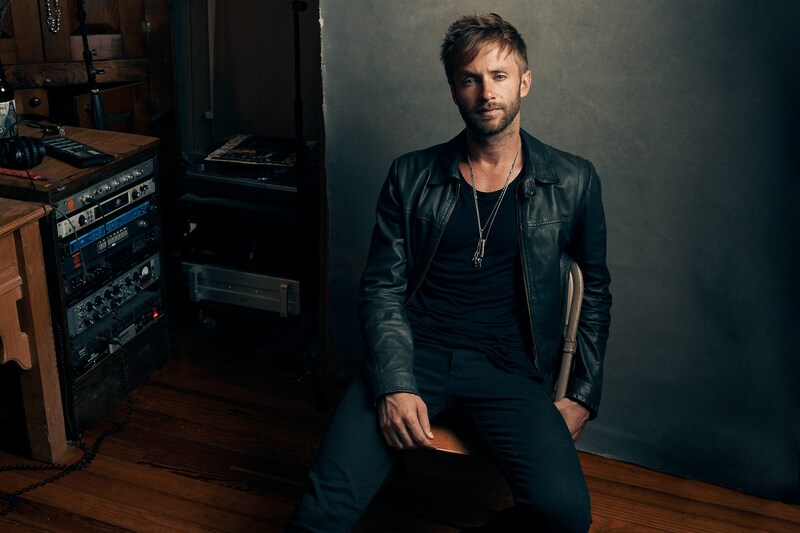 Tennessee-based singer-songwriter Paul McDonald just debuted the music video for his latest single. Paul was a top ten finalist on American Idol but has also worked with other projects in the past such as Hightide Blues and The Grand Magnolias. Additionally, he teamed up with Twilight star Nikki Reed in 2011 for a couple of studio records. Paul has gained experience from his already extensive musical career and opening for acts such as Zac Brown Band and The Black Crows. Now ready to pursue music under his own name, his first solo album will be released in early 2015 and will include his new single “Bright Lights.” I love the track because of its catchy and dramatic lyrics and I can’t wait to listen to the album in full. Learn more about Paul from his fill in the blank responses and be sure to check out the “Bright Lights” music video below. I knew I wanted to pursue music when….After I played my first gig in college. The club was packed out & all my friends were having a blast. I knew from that moment on, music was what I was supposed to do. The first song I wrote was…. I wrote it when I was 16- I can’t remember what it was called- but I could totally play it for you. haha I always was a songwriter first before I learned any covers. I find inspiration from….Life in general. Moments, music, relationships, seasons, feelings, emotions. Something I hope to accomplish as a musician is…. To inspire and move people. My favorite song of all time is…. I’ve never had a favorite…there are so many to choose from. I’m currently listening to…. Well.. haha..I’m actually listening to mixes for my own album – I’m in full studio mode right now trying to finish up and get everything sounding perfect, but I’ve been really into the new Hozier album, Ryan Adams’ new album, Alt-J, Damien Rice, and the new Taylor Swift record. Something I learned while working solo on “Bright Lights” and the upcoming album is…. It’s good to push your limits and grow as an artist. I’m pushing forward and experimenting with new sounds this time around. One thing I want you to remember while listening to my music is…. The feeling. These songs came from a very honest and real place in my heart while writing them. I hope you can catch the same feeling or emotion from the music while listening. For fun I like to…. Run, go to the gym, hang with my friends, and play more music haha. Something odd I want my fans to know about me is…. I’m currently driving my 15 passenger tour van while my car is in the shop. It’s an interesting vehicle to be casually driving around town. My last meal would be…. Something with truffles in it. haha. In the next six months you should expect….A new album and hopefully a tour across the states. This entry was posted in Fill In The Blank, Interviews and tagged american idol, artist interview, bright lights, featured artist, interview, music, music interview, nikki reed, Paul McDonald, paul mcdonald music, tennessee. Bookmark the permalink.